It’s summertime, and that means it’s cucumber time. 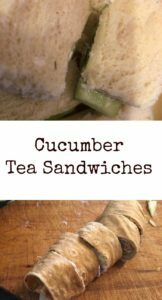 Cucumber Tea Sandwiches are easy to fix and delightful to serve. 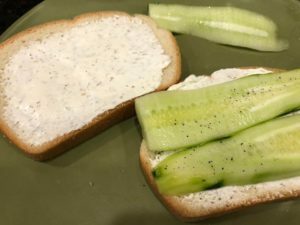 The recipe calls for seedless cucumbers, but I have used cucumbers with seeds. You’ll want to use smaller, tasty cucumbers for this. You can slice them into thin rectangular slices or use a vegetable slicer and make tiny rounds with them. The recipe calls for white bread, but you can also use tortillas and roll the cucumbers up into them. 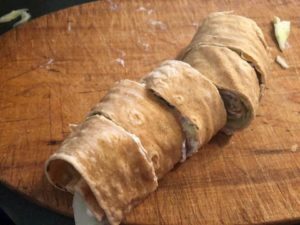 If you are using tortillas, you’ll want to use thinly-sliced cucumbers and possibly double the layers. The cream cheese layer is easy to make. You can add other seasonings (red pepper flakes, etc.) 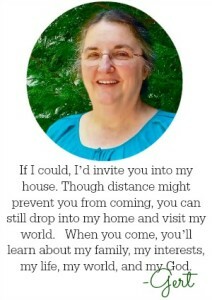 if you’d like. 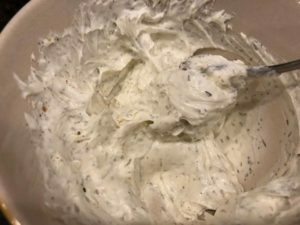 If you prefer, you can spread the whipped cream cheese on the bread and then sprinkle fresh dill on top. I find it easier to just mix it all together. I have also used regular cream cheese, adding just a tablespoon of milk as I whipped it with a mixer. It take a little longer this way, but at the same time, it might save you a trip to the grocery. 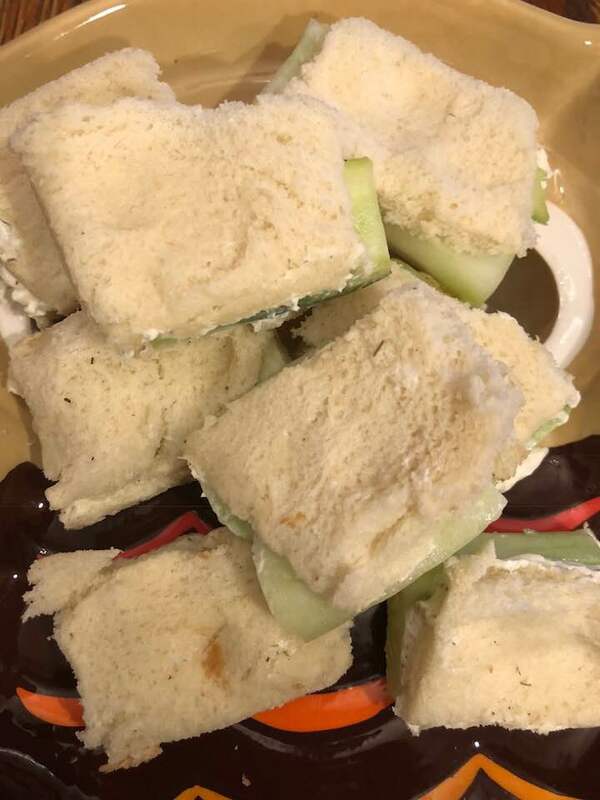 I like to add salt and pepper to the cucumbers before I put the top layer of bread on, but that’s up to you. 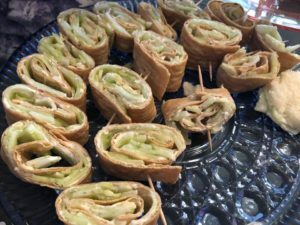 A tasty way to serve cucumbers at a tea or even for a child's party. Trim the crusts and cut into quarters.